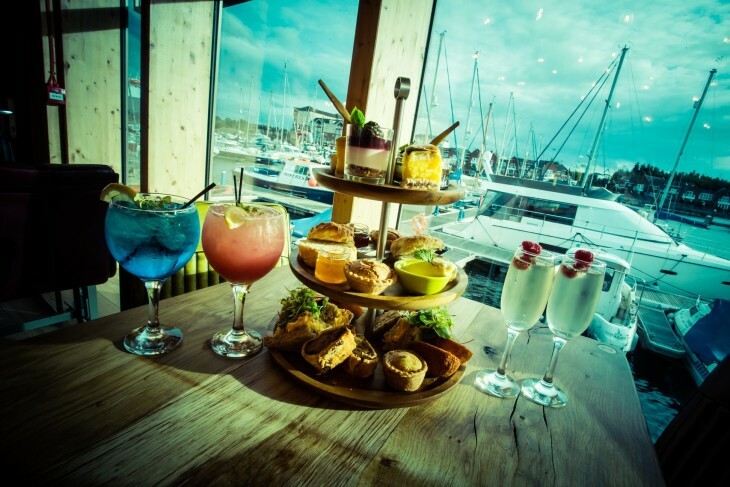 From 2 til 6 p.m. we are serving afternoon tea, with tea or coffee as standard or upgrade to prosecco/cocktail for £2.50 per person. Booking is advised to ensure availability. 0191 257 5753 or leo@thelockquaysmarina.com for enquiries and booking.